Cautious to a fault, Lily Eicher strives to live up to her dat's high standards. 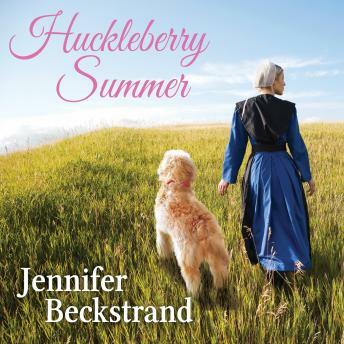 She's certainly not the kind of Amish girl who would make time for someone as impetuous as the Helmuths' grandson, Aden-even if his lively spirit and caring ways are showing her just how wonderful following her heart can be . . .
Recklessly doing the right thing got Aden into big trouble. A fresh start at his grandparents' is just what he needs. And shy, pretty Lily is turning his world upside down and making him want to prove he can do good within the rules. But now both must find enough faith and understanding to risk pursuing their dreams together.